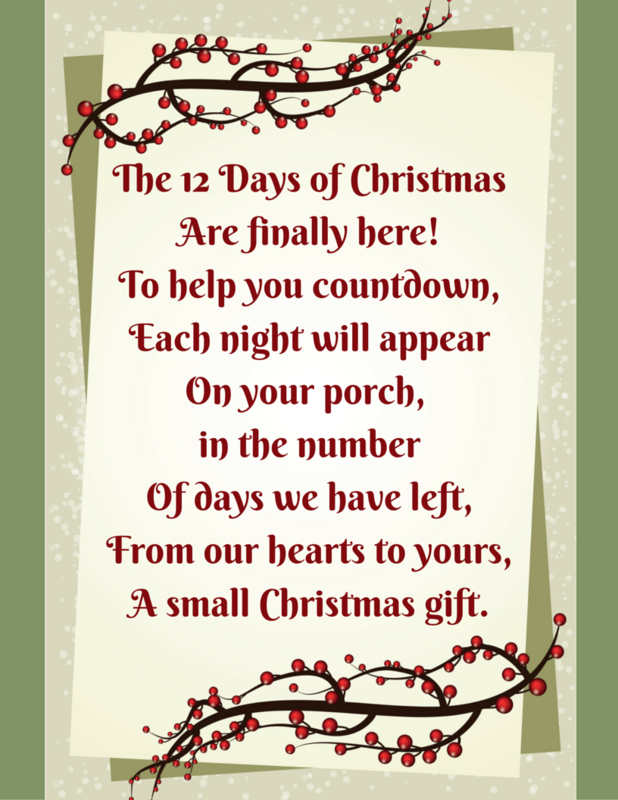 I really want to do the 12 Days of Christmas with my kids this year to help them learn the joy of giving. I don’t have a huge budget, but it is important to me that they aren’t just focused on what they are getting for Christmas. When I sat down to come up with what we could do for “10 lords a leaping”, “eight ladies dancing” and such, it made my brain hurt. The ideas I came up with or found on the internet were either lame or expensive. So, I came up with a way simplify things a bit. 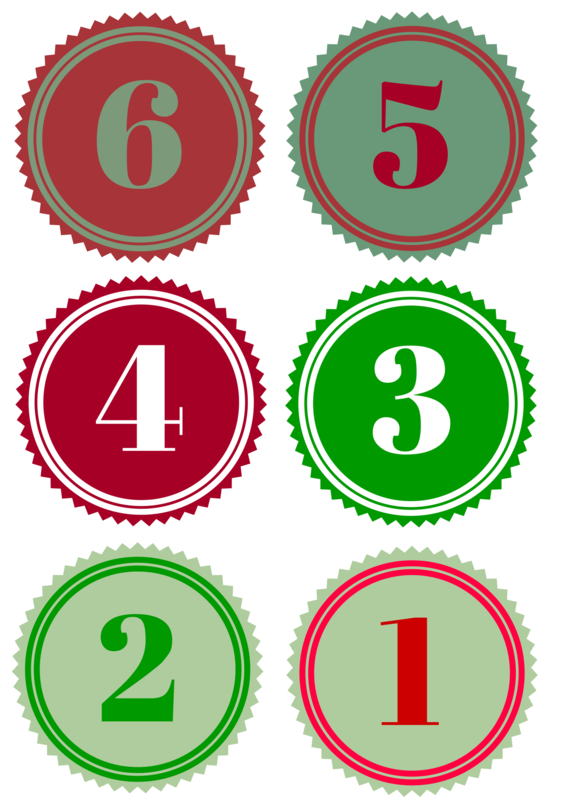 I even made some printables to go along with my idea to help you out. 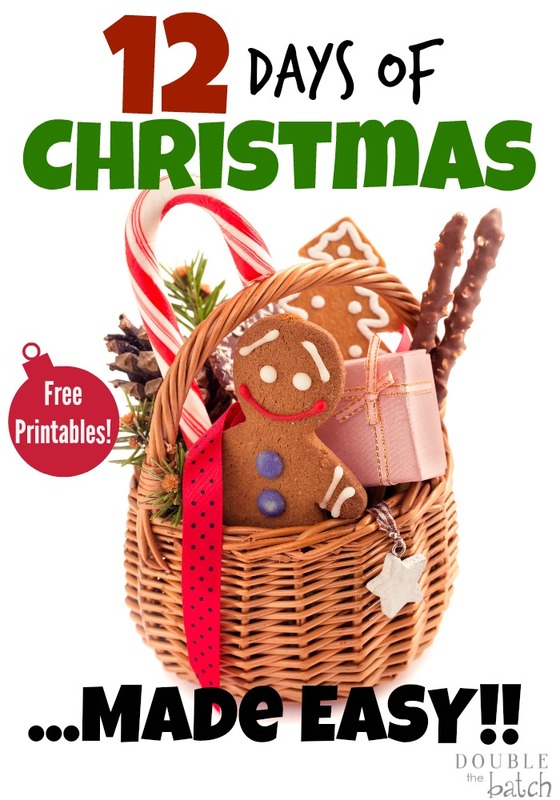 I hope this will help you have fun, stress less, and spend less as you teach your kids the joy of giving this year! Hand made items- like jewelry, blankets, hats, etc. 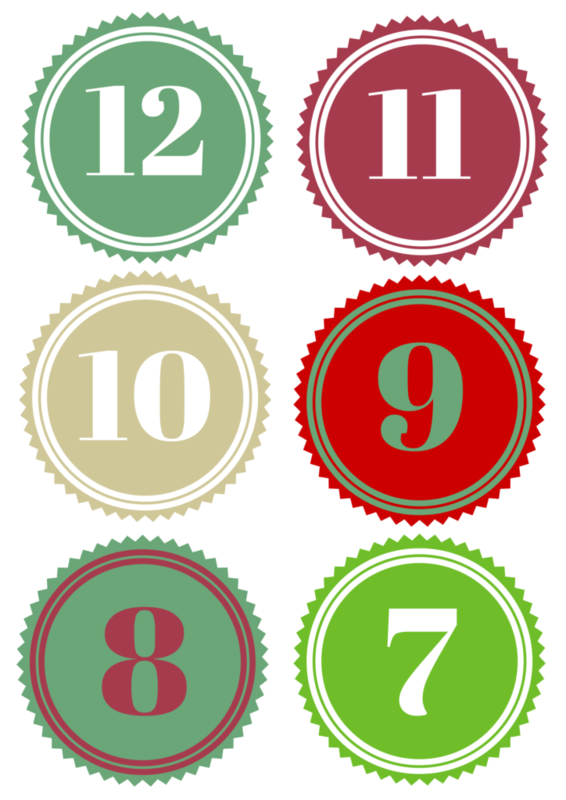 What are some of your best ideas for doing the 12 Days of Christmas?